From hidden bars and rooftop hideaways, to underground tunnels and truly one of a kind museums, Los Angeles is a verified hub for the unique and wonderful. In this guide, we will walk you through our top secret places in LA, including hidden gems and eccentric attractions. Thirsty? Well, you’re in luck. Galco’s Soda Pop Stop is a sanctuary for refreshing beverages, selling 600 flavours of soda to suit the needs and tastes of all that enter. Considering all that most of us drink these days is Coca-Cola, Pepsi, or maybe a Dr Pepper, Galco’s Soda Pop Stop is a unique offering and a special find for all those that happen upon its location. 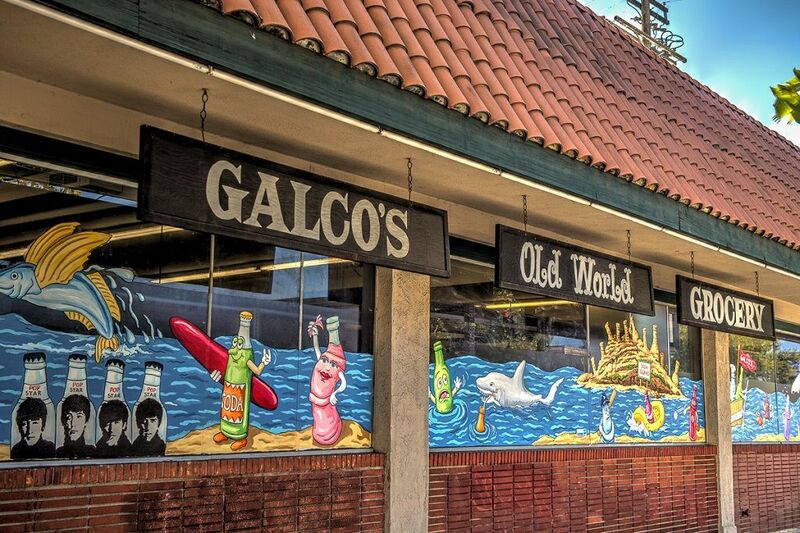 Galco’s spoke to us about the store’s history, clearly illustrating what makes the location such a secret treasure for visitors to Los Angeles. 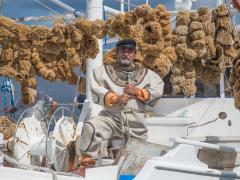 “Galco's has a long history; it's been around for almost 100 years. It originally was an Italian grocery store located near downtown Los Angeles but moved into the Highland Park neighbourhood in the 1950s. It thrived for many years, but with the advent of large chain grocery stores, things needed to change. “John Nese inherited the store from his father and mother and realized that he needed to offer customers an alternative and hit upon the idea of stocking small soda bottlers that needed exposure and support. He wanted to provide ‘Freedom of Choice’ so customers had more than 3 or 4 sodas to choose from. “Along with 600 different types of sodas, Galco's also stocks a wide variety of small craft beers, meads, ciders, sakes, French wines and other items you can't find in regular stores. ‘If you can find it easily somewhere else, I won't stock it,’ says John about his carefully curated inventory. 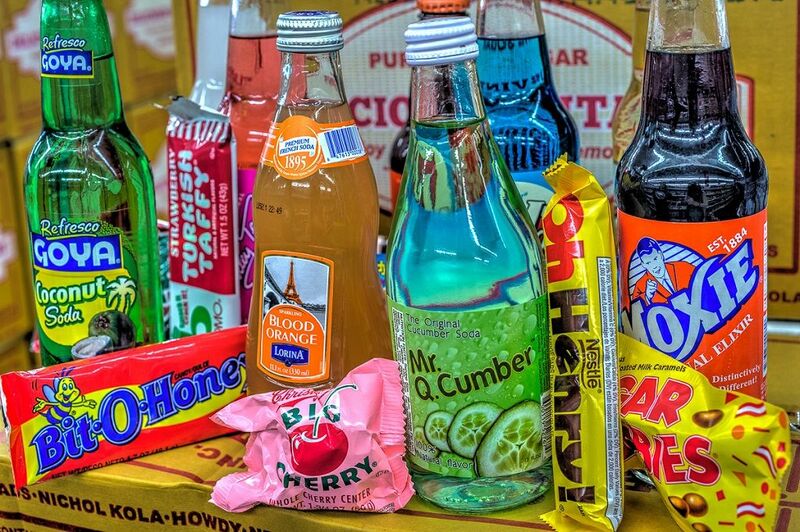 Customers love to browse the aisles discovering new soda flavours -- cucumber, mint, birch beers and more -- as well as the old time favourites like Moxie soda, Lemmy, Double Cola and others. 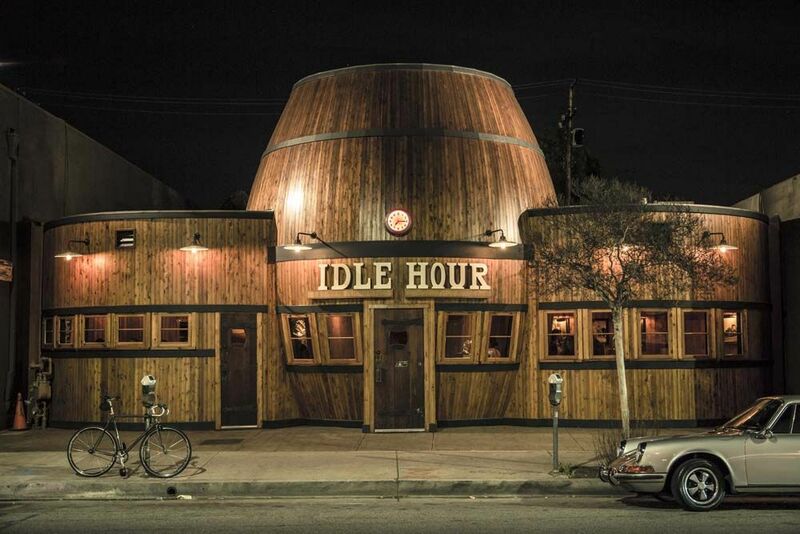 If unique is what you’re after, just take a look at Idle Hour, a beautiful bar in the shape of a whiskey barrel that will be impossible to forget. 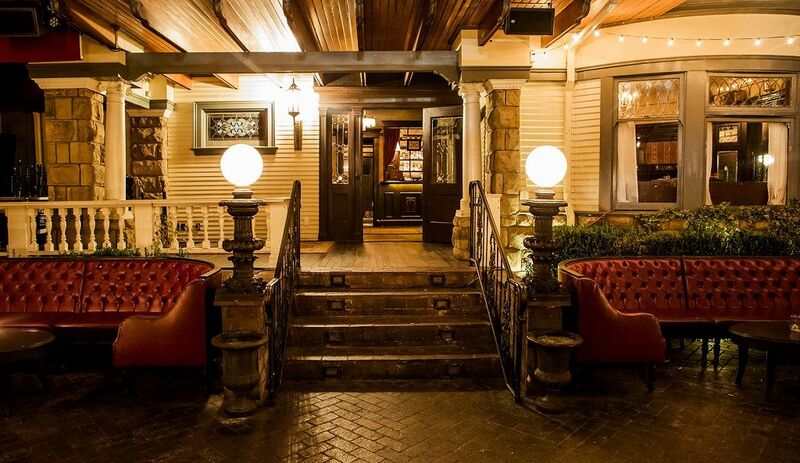 Located in North Hollywood, Idle Hour is a must-visit destination serving a variety of drinks and cocktails, and has a kitchen on hand to further enhance your time there. One of the first things that spring to mind when people think of LA is the delightful weather and picture perfect beaches. For many, fun in the sun is the name of the game for any trip to Los Angeles – aside from making use of tickets to Universal Studios, that is. But for a truly unique day by the sea, Dockweiler State Beach is a must-visit location. This particular spot sets itself apart from the rest by allowing the public to enjoy a fire on the sand. This beautiful three-mile stretch of beach has fire pits available to those that visit (open to 10pm), and as long as you bring your own firewood and leave the area how you found it, this is the perfect way to enjoy the ocean view, gathering with friends and family around a Californian beach fire. 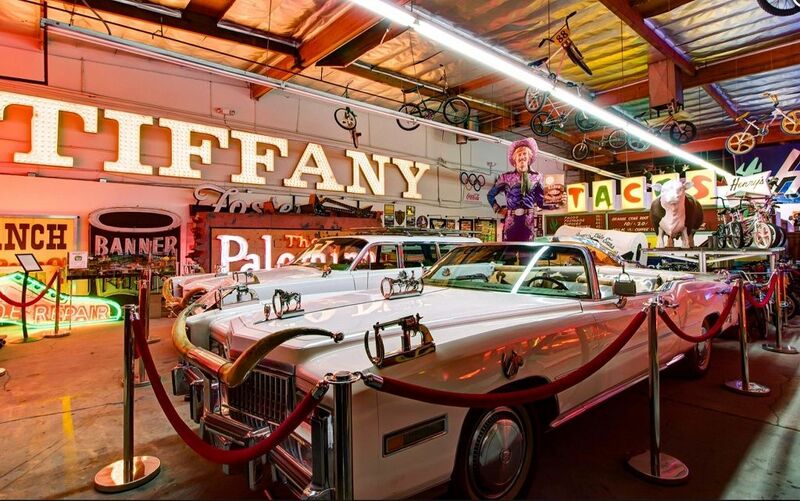 From San Fernando Valley local Tommy Gelinas, Valley Relics Museum hosts a wonderful collection of carefully curated items, including neon signs and other marvellous gems, which tell the stories of those that helped shape this area of California. A non-profit, everywhere you look at Valley Relics Museum more glorious relics present themselves, hanging from walls, the ceiling, and literally everywhere else. 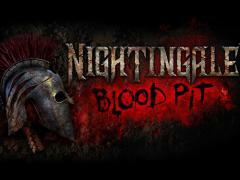 “We invite you to join us and take a look back at the Valley’s unique history. Whether it’s historic neon signage from the Palomino or Henry’s Tacos, authentic Nudie cars and outfits, hand written letters and artefacts from our cities founders, or one of the largest collections of Valley-made BMX bikes, the Valley Relics pop-culture museum is where yesterday meets today. Fancy a trip back in time during your stay in Los Angeles? 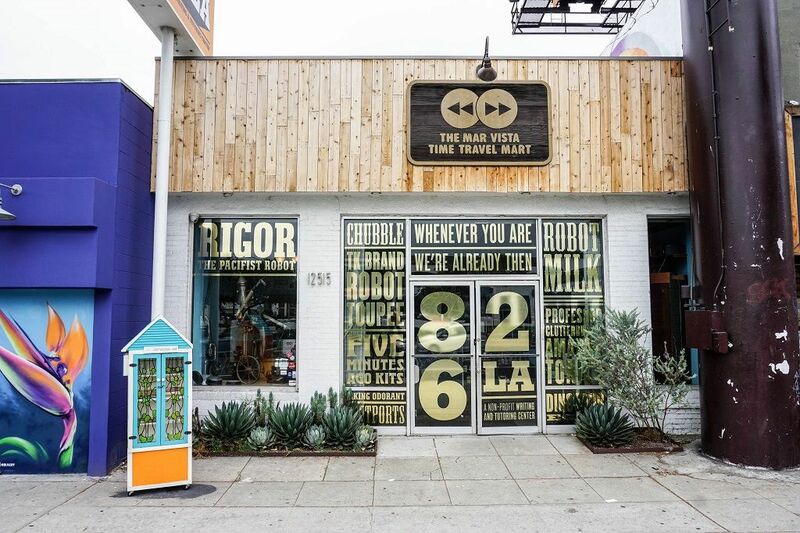 Well, a visit to Time Travel Mart at one of its two locations (Echo Park and Mar Vista) should surely be on your agenda. This truly unique store – where all proceeds go towards the non-profit 826LA – is a certified treat for all those interested in the past and that are in search for one-of-a-kind gifts to bring back home. Thinking about exploring LA on a bicycle during your trip? 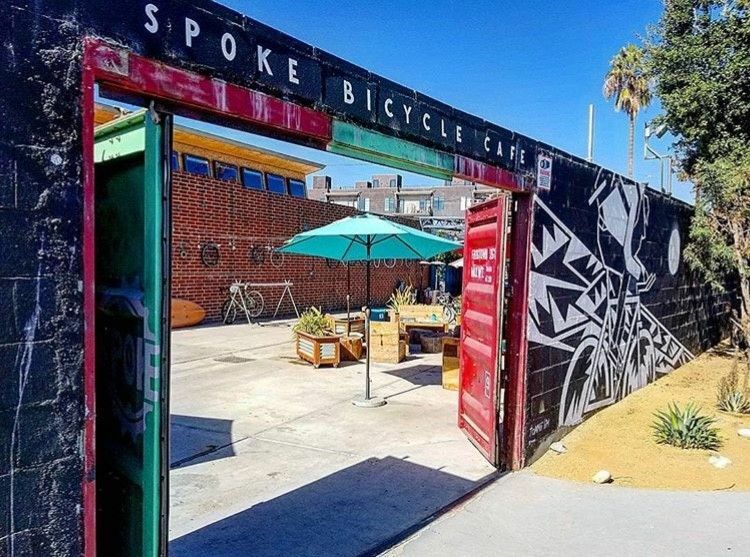 It’s certainly a good idea with many wonderful trails available, and the hidden gem known as Spoke Bicycle Cafe is perfectly designed for such a desire. If you want to rent your ride for the day while simultaneously chowing down on some fantastic grub, this is the place for you. 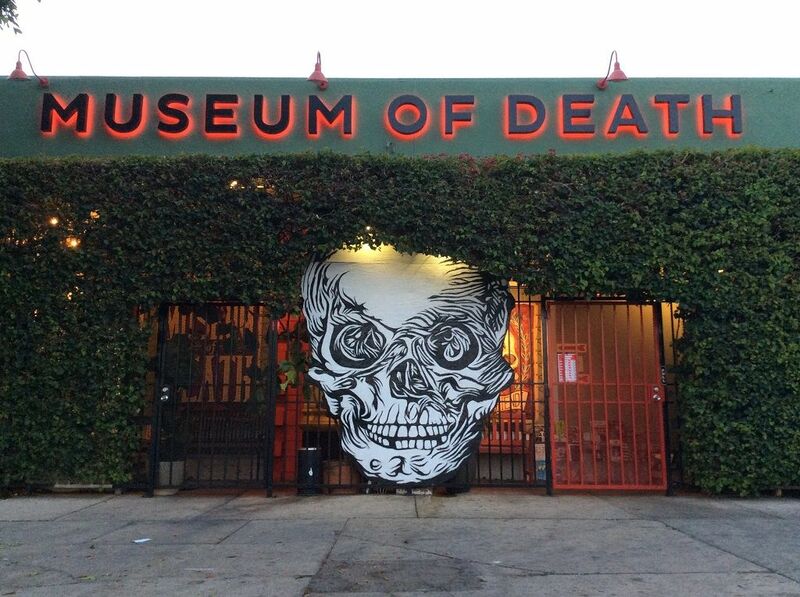 For something truly out of the ordinary, and for a slice of Californian macabre, the world’s largest collection of killer artwork and exhibits at the aptly named Museum of Death is well worth a look. Perhaps not for the faint of heart, or the younger members of your troop, but for those seeking something different, The Museum of Death is certainly among LA’s best kept secrets. Named after the French word for ‘tastebuds’, Papilles Bistro is an elegant offering that provides a relaxed atmosphere for diners to enjoy their seasonal menu. Their food is sourced entirely from local farms. 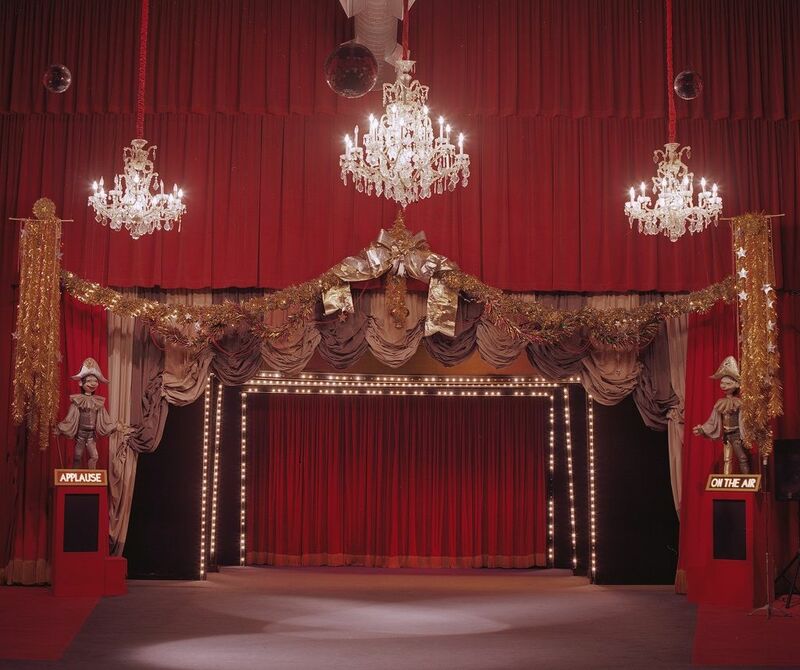 “The Bob Baker Marionette Theater has a very unique and longstanding role in our community. We have been doing shows at our theater since 1963, and Bob Baker had a travelling road show company that went all across Los Angeles long before that. “At nearly every show we have grandparents who brought their children, who are now bringing their grandchildren to see our marionette show as a piece of timeless entertainment that generations have enjoyed in its relatively unchanged and completely charming form. “At our regular puppet shows, our audience watches the performance in our ‘theater in the round,’ which means they get to interact and observe our marionettes up-close. Following each show we have ice cream in our historic party room, and introduce our guests to puppets they just saw perform in the theater. 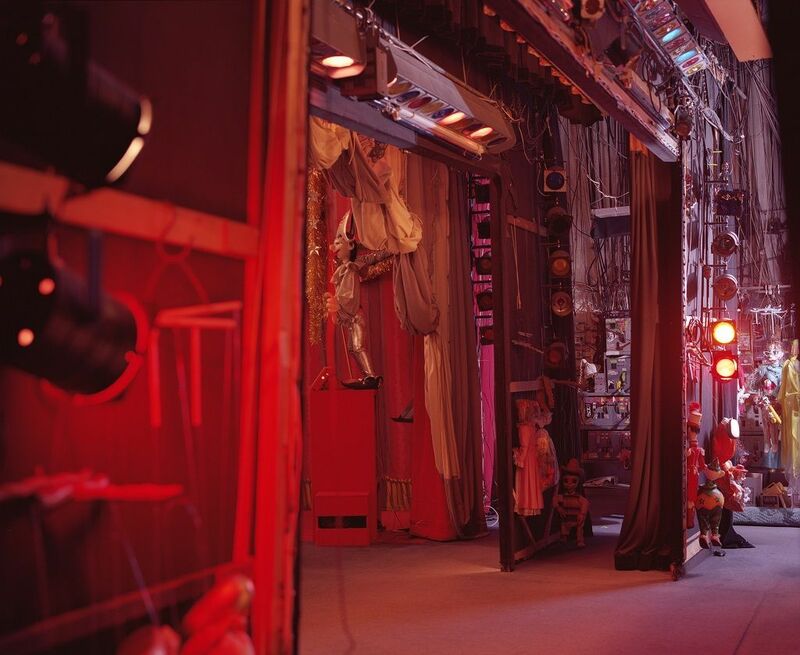 Each show features a unique mix of music hand-picked by Bob over the years, anywhere from 80-100 marionettes, and a full theater setup with drops, lights, curtains, and much more. Perhaps not what most think of when the name Los Angeles is uttered, this beautiful chapel personifies the phrase ‘hidden gem’ and should be visited for all those in search of peace and tranquillity during their trip. 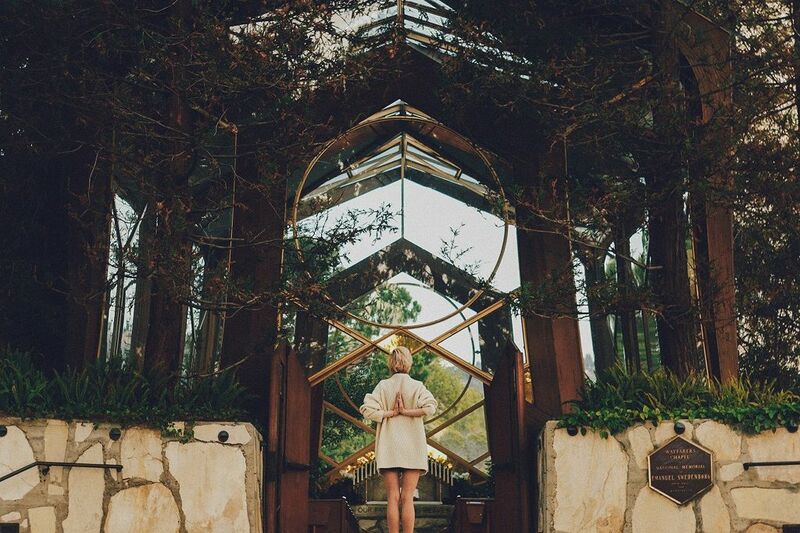 Those that are religiously inclined will find the stunning surroundings of Wayfarers Chapel in Rancho Palos Verdes a true highlight of their LA stay, and all that visit will remark how different it feels compared to the Los Angeles cityscape. Staying within the picture-perfect confines of Rancho Palos Verdes, you will find Terranea Resort, A Destination Hotel, home to many fine dining establishments perfect for romantic dinners, business meetings, and just great food in the sun with dramatic views you won’t want to miss out on. A particular highlight is The Spa Café where visitors can relax and enjoy some spa-themed cuisine after a relaxing treatment or workout session at the Palos Verdes day spa. A wonderful combination of rejuvenation and replenishment, The Spa Café serves its delights right by the pool, fire pit, or in the cabana should you choose. 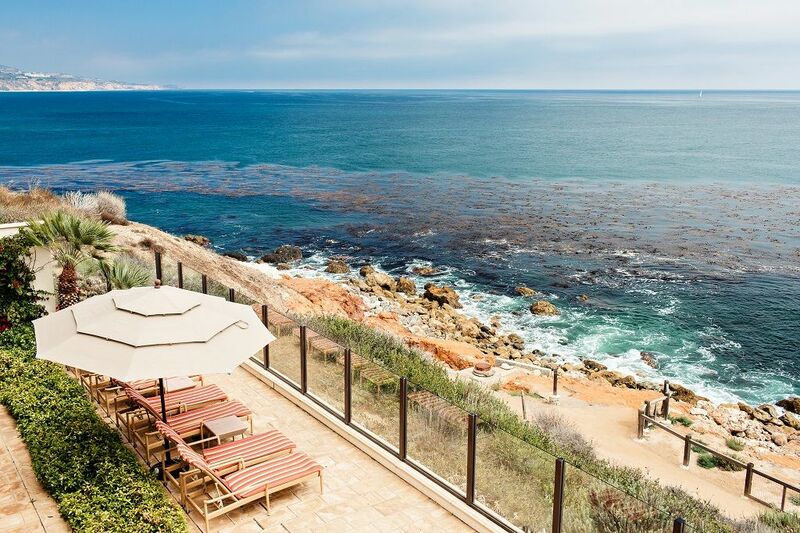 “Imagine exploring the oceanfront cliffs and nature trails of Terranea Resort’s 102 acres, then retreating to The Spa Café, which offers an intimate and tranquil setting. 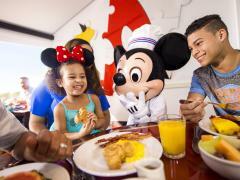 With service both indoors and outdoors, The Spa Café features lighter fare for both breakfast and lunch. Culinary delights include Sprouted Avocado Toast, Spiced Cauliflower, and our ever-popular Green Crunch Salad. Much of our menu is easily adapted for special dietary requests. 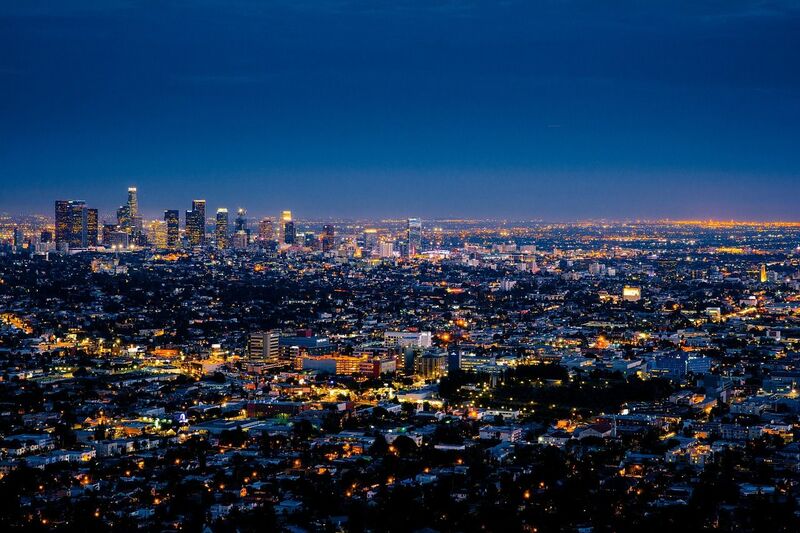 One of LA’s many virtues is the wonderful climate but of course that can make exploring the area thirsty work and heading to No Vacancy in Hollywood might be the most secretive spot to enjoy a drink anywhere in the city. A prohibition themed establishment hidden away inside the last Victorian residence in Hollywood, No Vacancy requires a bit of investigative work to get inside. Behind a hotel, up a flight of stairs, past a flickering sign and you will find the secret entrance and a remarkably cool cocktail bar inside. Once within its confines, visitors will enjoy fire-breathing dancers, antique bookshelves, live music, and, of course, delicious drinks. It goes without saying that No Vacancy is pretty exclusive so make sure to reserve a table with them on their website. As is already demonstrable, Los Angeles isn’t all movie stars and modern day celebrity hangouts - the city also contains a fascinating history. During the prohibition era, corrupt LA officials used the bowels of the city to run drinking dens, and now under the streets of downtown Los Angeles, visitors can explore the 11 miles of service tunnels which are officially closed to the public. These mysterious tunnels can be accessed, however, via an easy-to-miss elevator behind the Hall of Record on Temple Street. Once on the other side, explorers will find passages filled with interesting street art, old machinery, and iron gates to stop you from getting lost. If you are in the mood for a little more adventure during your trip to LA, Bronson Canyon forms a rather mysterious excursion for those that prefer to stray far from the regular hustle and bustle of the city streets. 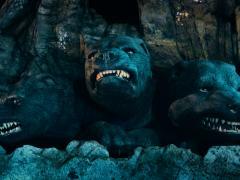 Located in Griffith Park, the former rock quarry there that a hundred years ago supplied the raw materials for LA’s streets is now often used as a film and TV shooting location, including playing the part of the Bat Cave in the original Batman series. 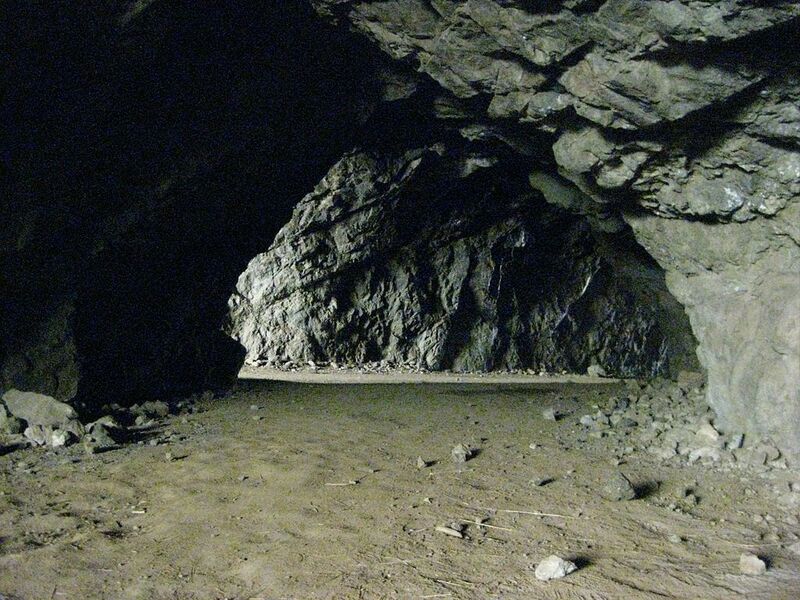 There is public parking available at the Bronson Canyon entrance of the park, and for those that venture inside the caves, there’s plenty to explore and numerous opportunities to spot the local wildlife – deer, coyote, and ravens included. Scary costumes and horror paraphernalia aren’t just for Halloween, and this is certainly the mantra promoted by Dapper Cadaver, a year-round store for all things Halloween and morbid curiosities. At their San Fernando store you can find human organs, chicken skeletons, and something referred to as a mummified fairy… Yeah, things get weird at Dapper Cadaver but it really is a remarkable shop, not one you are likely to find in local tourism guides, and for fans of the bizarre and the occult, you will most certainly find yourself right at home. And if you happen to be heading to a LA Halloween party, the store is replete with freaky looking props available for rental. After enjoying the lovely and quiet trail known as the LA River Greenway Trail, you are likely to find yourself in the neighbourhood of Frogtown, a truly fascinating spot with plenty of interesting shops and business to pay patronage to. One such location is Frogtown Brewery on Gilroy Street. Run by Adam and Mike, these home brewers achieved their dream and opened up their own establishment, and today have eight different styles of beer on draft for visitors to enjoy. With a number of events also hosted on site (such as Kelly’s BBQ), Frogtown Brewery is the ideal spot to soak in the local atmosphere and sit back with a nice cool pint after exploring the LA scene. For a delicious bite to eat while in the neighbourhood, Elysian on Clearwater Street (15 minutes from Hollywood) offers some delightful food, presented in a rather beautiful package. Reservations are required but if you know in advance that you would like to stop by, visitors will set themselves up for quite a treat. 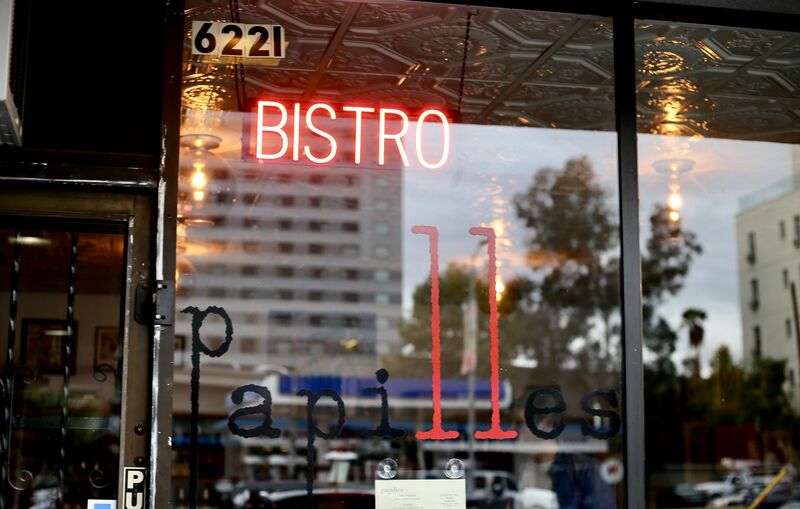 Their current menu includes olives, duck liver mousse, various cheeses, monkfish, lamb ribs and much more. Elysian really is a hidden gem and with its 4,800 sq. feet garden, wine list and full bar, you will certainly want to check it out during your next LA holiday. 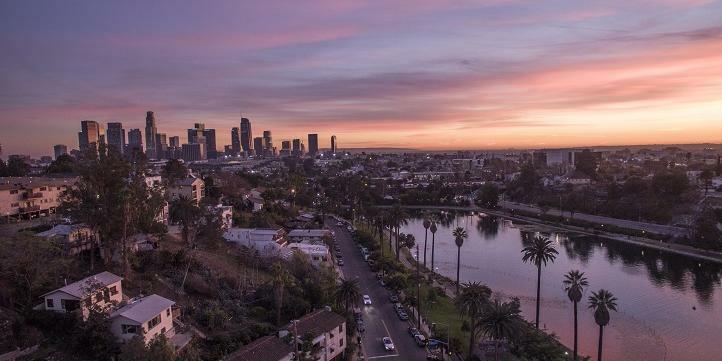 No matter which way you choose to spend your holiday in Los Angles, we’re sure you’ll love discovering some of the city’s secret places and hidden gems. 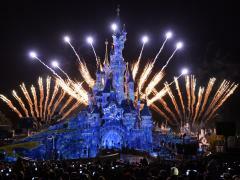 Click here to browse Los Angeles attraction tickets.